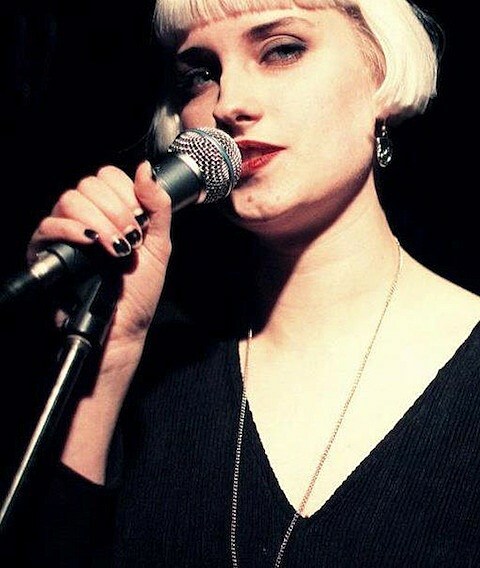 Berlin-based, Swedish-born songwriter Molly Nilsson is set to tour North America this fall. She begins her run in NYC on Thursday (9/6) and will visit Chicago on October 1 to play a FREE show at the Empty Bottle. Support for that show is TBA, and no RSVP is needed.